Whether you’re a new handgun owner or an experienced shooter, it’s important to keep practicing your firearms defensive skills. 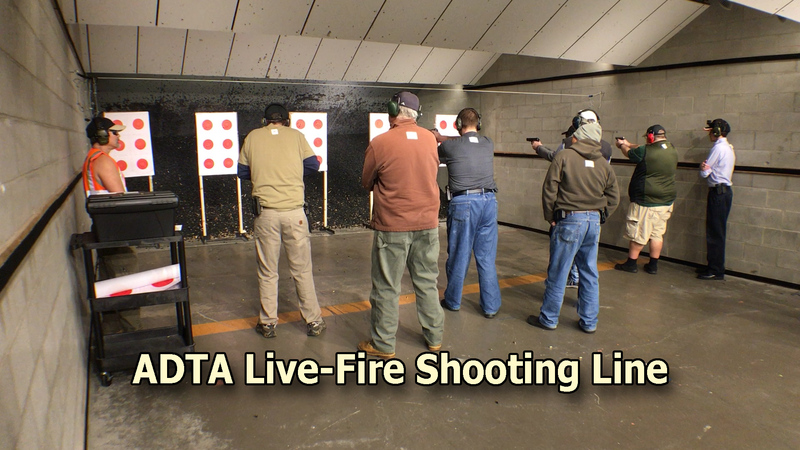 Our live-fire practice scenarios include shooting on the move and shooting from cover. 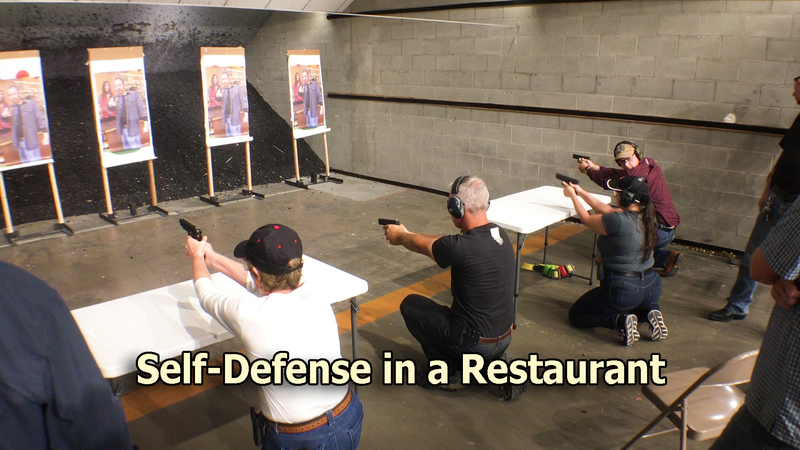 Let us help you learn the basic skills necessary to defend yourself and your loved ones in many different situations.